Sick of searching the internet only to find dead links and outdated information? 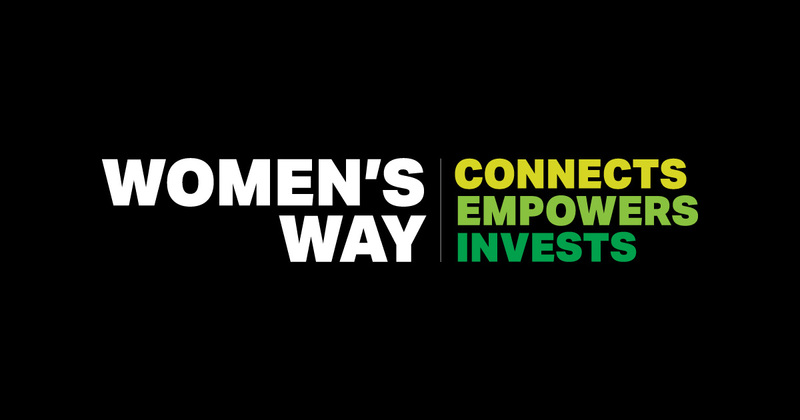 Looking for a network of women in business or other organizations? Need a reliable and up-to-date source so you don’t have to bookmark 50 pages? Tired of tracking down all the necessary paperwork you need to run your organization? Looking for free legal templates? Become a WBC member! IRS Tax Calendar: Install or view this monthly calendar for small businesses and the self employed. The National Women’s Business Council (NWBC) is a non-partisan federal advisory council created to serve as an independent source of advice and counsel to the President, Congress, and the U.S. Small Business Administration on economic issues of importance to women business owners. 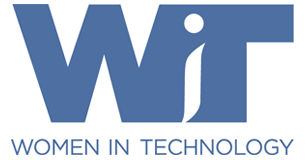 The Voice for Women in Business in our Nation’s Capital, Women Impacting Public Policy, Inc. (WIPP) is a national nonpartisan public policy organization that advocates for and on behalf of women and minorities in business. The National Association of Women Business Owners (NAWBO) is the only dues-based organization representing the interests of all women entrepreneurs across all industries; and boasts over 7000 members and 70 chapters across the country. The National Women’s Business Council (NWBC) has up-to-date reports and fact sheets on various types of women-owned businesses in the United States. Check out the latest 2017 report on Entrepreneurial Ecosystems. A caring librarian in Charlotte, Tennessee and a young woman, Christina sent this link on Grant Research for Women-Owned Businesses! Longtime follower, Marnie Williams has graciously shared this article with Guides for Women in Business. Thanks so much Marnie! Go to our Blog for our latest Forbes.com article! Thank you for your resource recommendations! Email us info@womensbizcoop.com with your resource recommendations for women-owned businesses and we’ll link to your site!